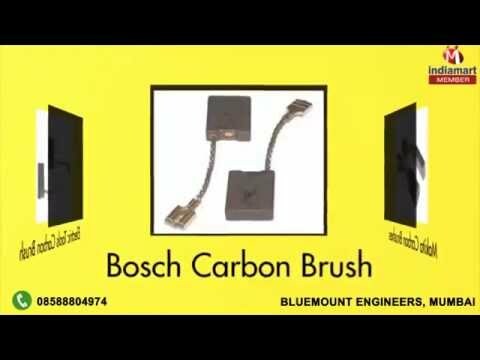 Welcome to Bluemount Engineers, began its operations in the year 1998, as a fine manufacturer, supplier and distributor of this highly commendable range of Carbon Brushes. The range comprising of the finest products like Bosch Carbon Brush, Makita Carbon Brushes, Hitachi Carbon Brushes and many more, has a high preference in the market. Manufacturing of this range done as per the set industry norms and guidelines, standardizes the quality of the offered products. The utilization of high-grade raw materials and modern machines gives the product an unmatched sturdiness, durability, performance and resistance to corrosion. In addition, the range is marked at the set industry norms and guidelines.